Hey guys. 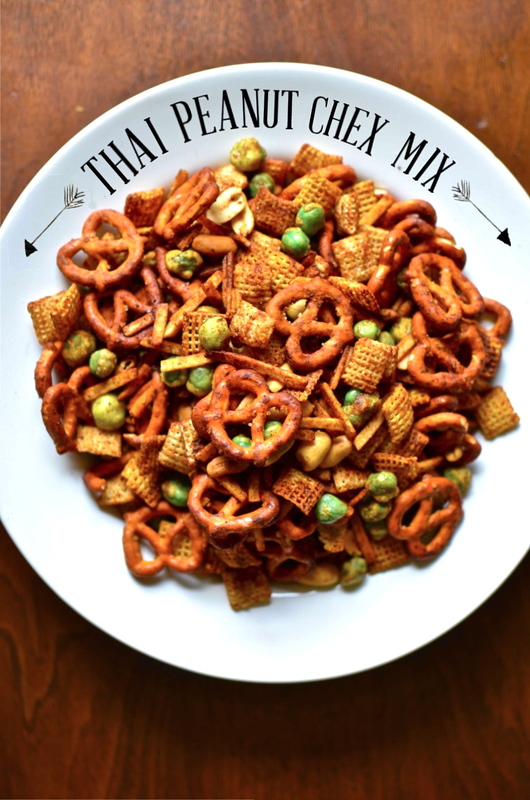 I made this Chex mix for the other blog. The wasabi peas have gluten in them, but you can definitely leave them out and use gluten free pretzels if you want. Find the recipe here.